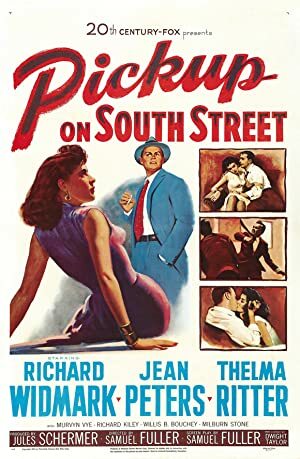 In this week’s episode, we go through the pros and cons (heh) of Samuel Fuller’s Pickup on South Street! We highly recommend you watch the film before listening to the episode, because we go straight into spoiler territory. This film is sadly not available on any “official” streaming channels at this time, but Dailymotion usually has a copy floating around. If you would like to see a version that is less grey-market, the film is easily available on DVD. 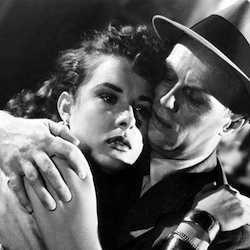 Join us on July 7th for second Samuel Fuller film in a row: The Naked Kiss! Plot: A pickpocket unwittingly lifts a message destined for enemy agents and becomes a target for a Communist spy ring.